N-Pentane is an organic compound with the formula C5H12. Pentanes are components of some fuels and are employed as specialty solvents in the laboratory. Because of its low boiling point, low cost, and relative safety, pentanes are used as a working medium in geothermal power stations in some blended refrigerants. 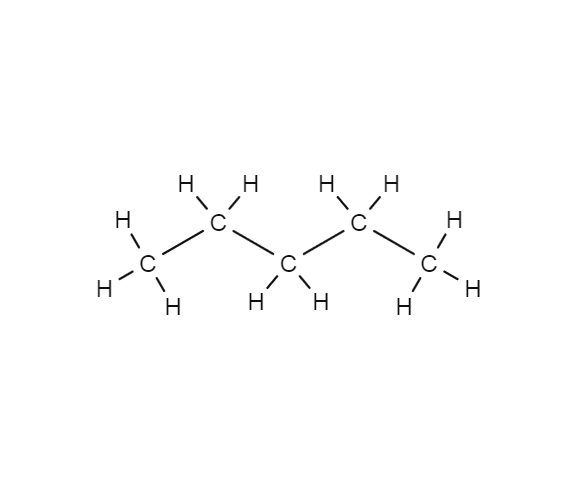 Pentanes are also an active ingredient in some pesticides.